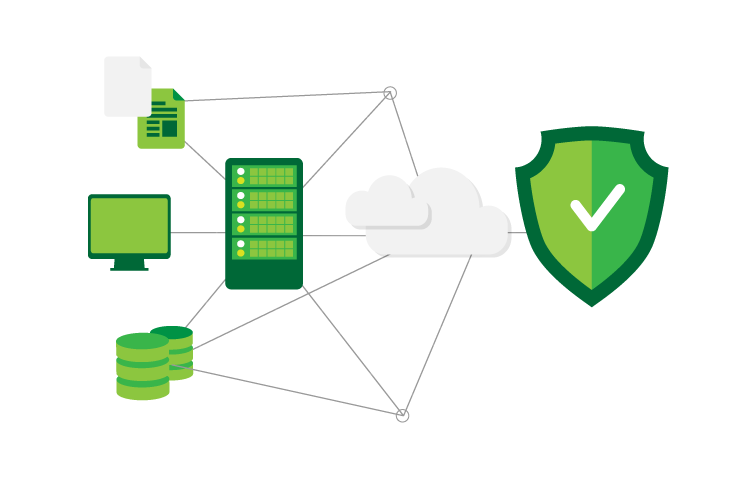 Veeam Cloud Connect Replication enables your business to replicate your virtualised IT environment into Zettagrid’s cloud and when a disaster occurs, you can have your IT up and running quickly until your primary site recovers. Veeam Cloud Connect Replication is easy to deploy and you’ll be protected quickly. With data recovery in a little as 15 minutes, you resume your business operations in Zettagrid’s cloud quickly.